Hi everyone! Here I am again sharing to you about my learning as an aspirant and soon-to-be Facebook Ads Specialist! Today, this is something I have to share first before anything else. 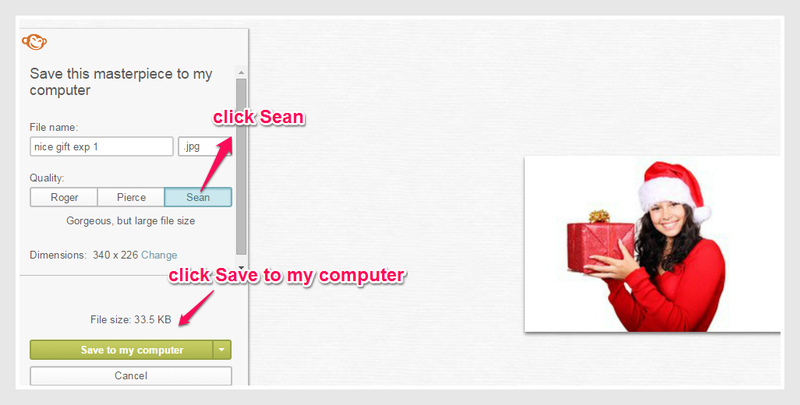 That is how I made my first poster for Facebook Ads. Before that I have to know what I want to promote and that is…tarannnn! Jomar Hilario’s products of course. They are all about how to work and earn good income while at home and be with your family. Is it fantastic! 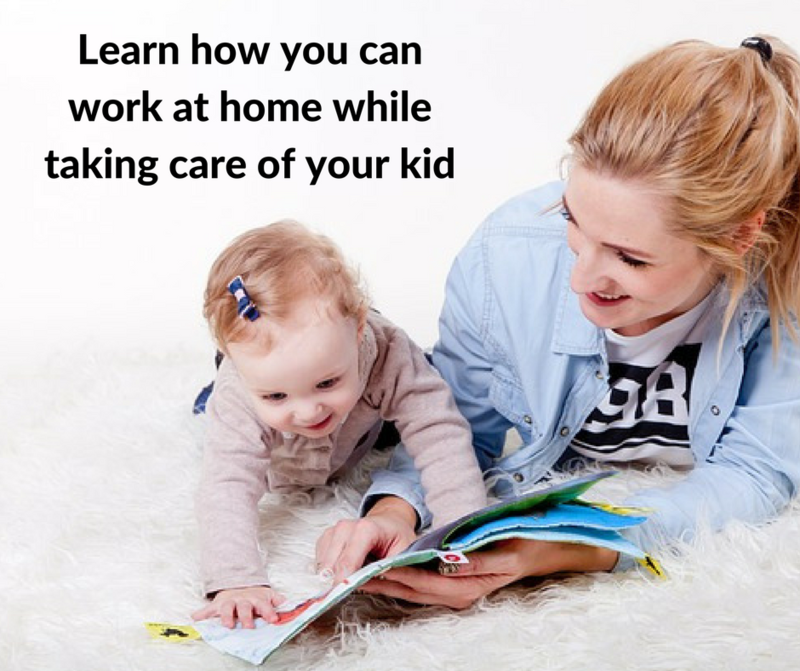 You work at home and earn good income while being with your family! Wow! So beautiful! 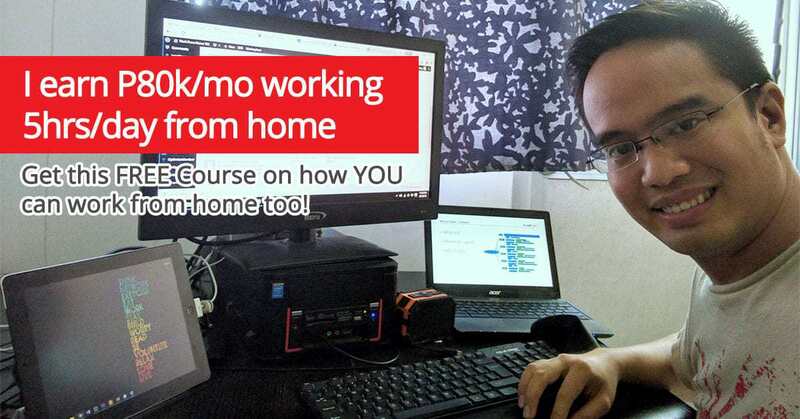 So the first question is how can I market Jomar Hilario’s products online. There must be a good promise! Yes, that is the first! I have shown to you my examples of emotional promises from my previous post, which I got from Jomar Hilario, my mentor. The secret and the most captivating part of it is the Emotional Promise. Repeat!!! Emotional Promise. Why? because generally people buy based on emotions but not mainly on logic. So, if I have to market the “work and earn at home while being with your family” products, I have to think of an emotional promise. Like I said, I have shared already my examples of emotional promises, which targeted OFWs, employees who want to earn good while at home, unemployed, single parents, people who want to shift their career and do what they love with freedom. So the first one I made was “Gusto mong bigyan ng magandang regalo ang iyong pamilya ngayong 2015?” This means, ” Do you want to give a beautiful gift to your family this 2015?” So I kind of thinking gifts! gifts! gifts! well if you want to give, the best is a gift. 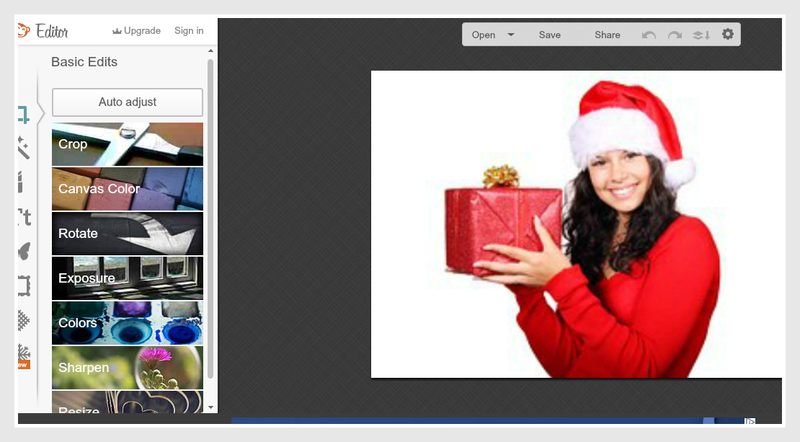 So I downloaded images with a gift background. Did you see this? Yes, a gift being given. If someone gives you a gift, you will be happy, right? So I am almost done! I have a promise and an image. The next thing I will do is to put this into one, a picture with a text telling the promise. Like this one. Did you see this? well I made this with the help of www.picmonkey.com. 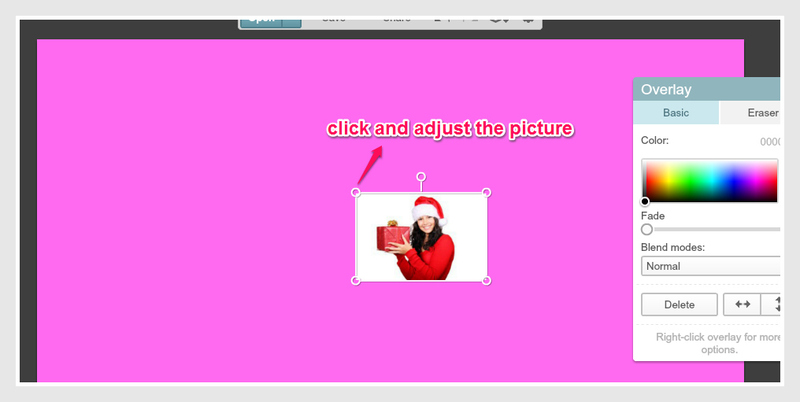 This is the best site to edit your poster to look good! 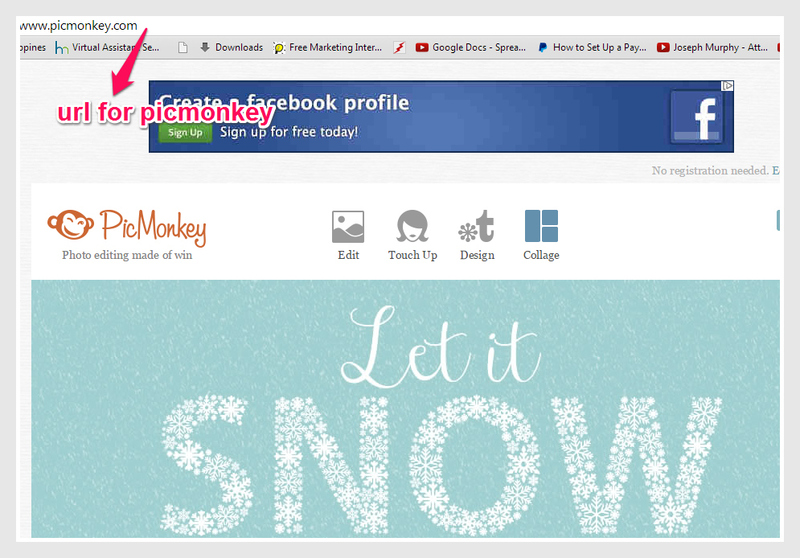 So next thing to do is to go to picmonkey.com website. 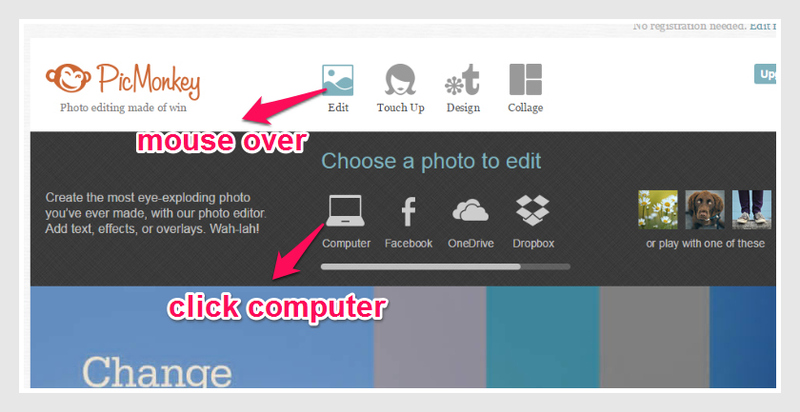 Then mouse over “Edit” and click “Computer” to upload the image saved from the computer. 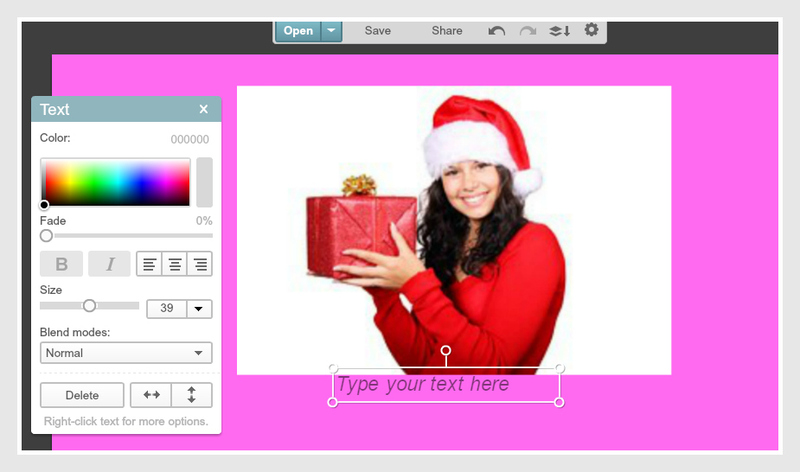 Upload the image you want to be edited in picmonkey. Here is the next view after uploading the picture for edit. 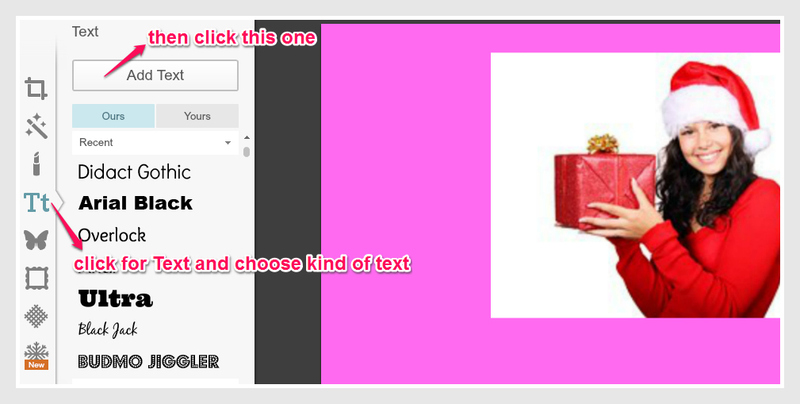 To start editing, click “Resize” to adjust the picture , then click “Apply” after editing it. 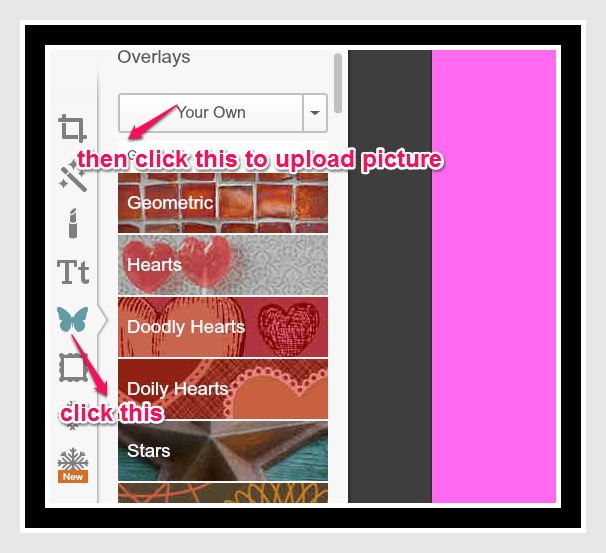 Then click the “Butterfly Icon” and click “Your Own” to download the picture for your canvas. 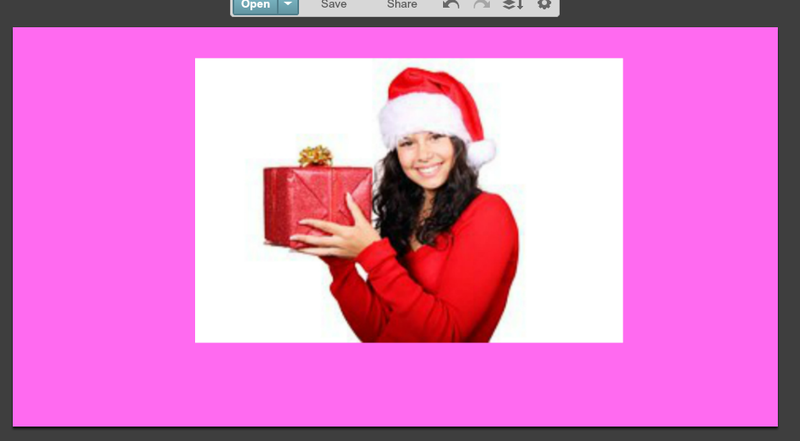 Here you can adjust the picture and leave a space below on it to insert the Text. Then click the Text portion and choose the desired font style of your text. 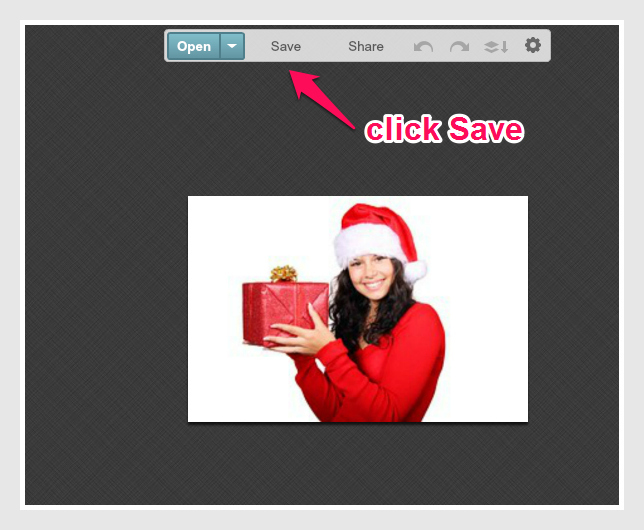 Type the whole text showing the Promise to support the image. 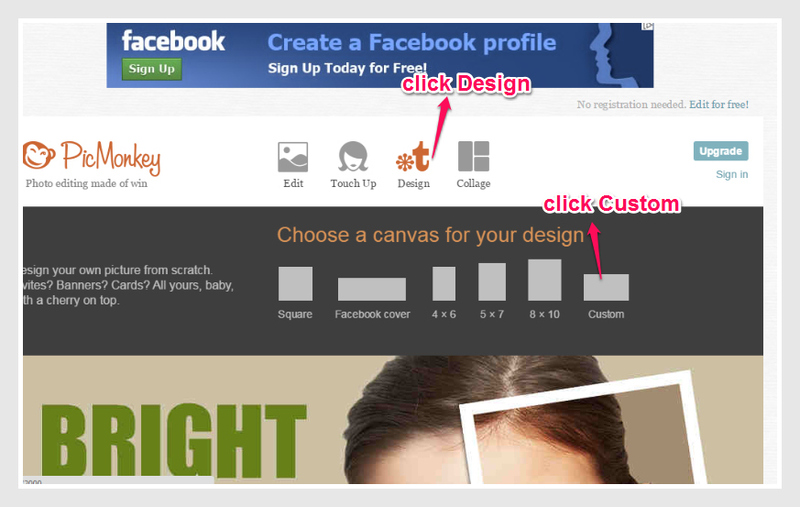 Make it center, below the picture and estimate a 20% Grid Text for Facebook ads. Below you can find my output for Facebook Ads. 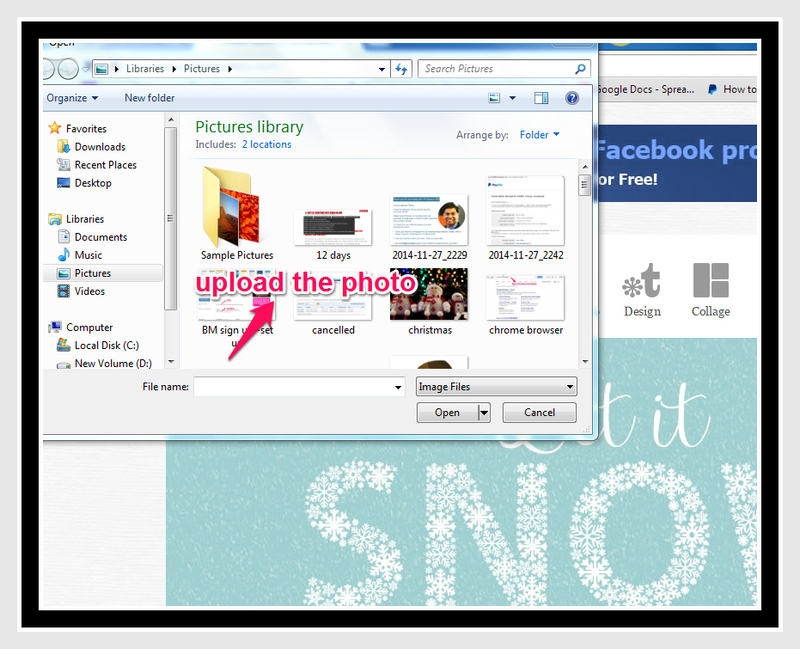 And now my poster is ready for uploading to Facebook Power Editor for Facebook Ads. 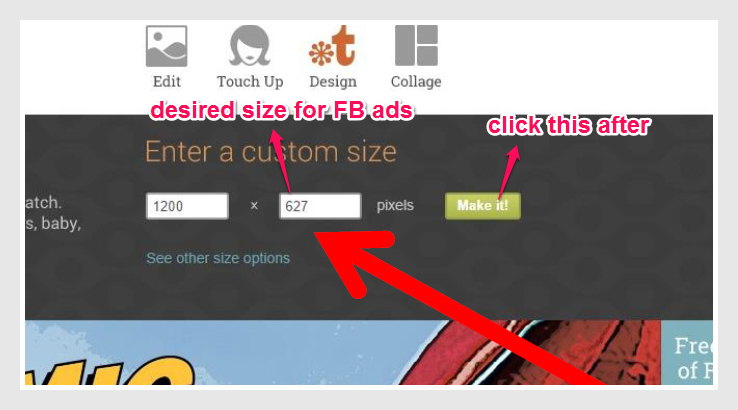 Try and practice doing this and repeat many times to master creating poster for Facebook Ads. Yes at first it may appear slow but as you progress, it will be easier for you to create one. Yes, I made my Poster and you should try it too!